With multiple stakeholders pulling property managers in different directions, we ensure we go beyond simple service provision to actively add value and make your job easier. 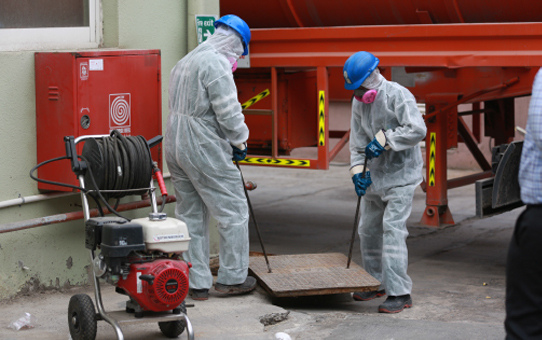 Our staff are highly trained, respectful of property, and concerned with neighborhood safety. Green Mountains can scale a tailored solution to your site, or sites, to help you achieve maximum cost-effectiveness and sustainability. From auditing and waste mapping, to integrated reporting and educational engagement, our solutions are all-encompassing. 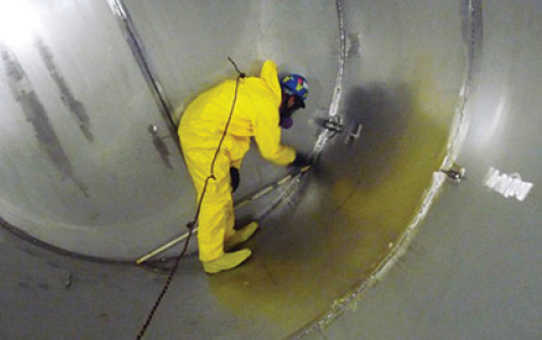 Green Mountains professionally vacuum, pump, and transport liquid waste and sludge, we also process the liquid waste to eliminate odors and safety problems. 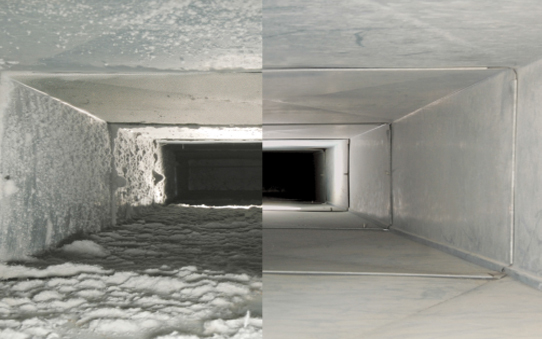 We offer full range of ac duct cleaning services in Abu Dhabi. We clean and disinfect the air you breathe with our non-chemical bio sanitizer. 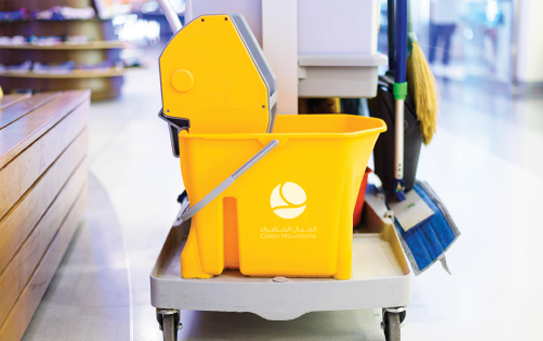 Green Mountains use state-of-the-art equipment to perform the operation, our technicians are highly qualified and trained to maintain the reputation for service excellence and safe operation. To ensure your work environment is clutter free, we collect and process all of your recycling, general and packaging waste including polystyrene, cardboard boxes and stretch film. 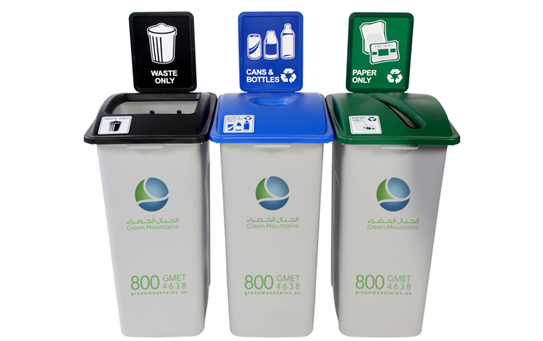 A full range of bins and receptacles are available to meet your needs.